Frightwig is out of hibernation! We are ready to record new music. We are performing at cool shows that we love. We are proud to have our own website finally! There have been others, but not by Frightwig! We weren’t “doing” Frightwig for many years. 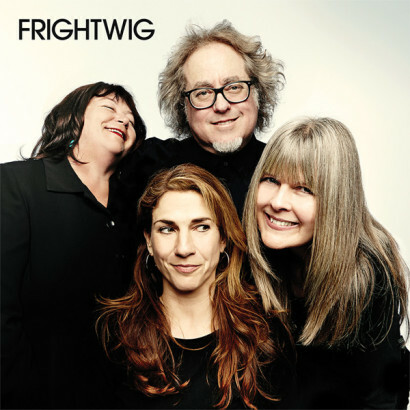 Now we are, so here is your Frightwig official website! It is still in the forming stages, please stand by as we grow this website, xo. ‹ Frightwig set to record new EP at Hyde Street Studios on March 2, 2013!